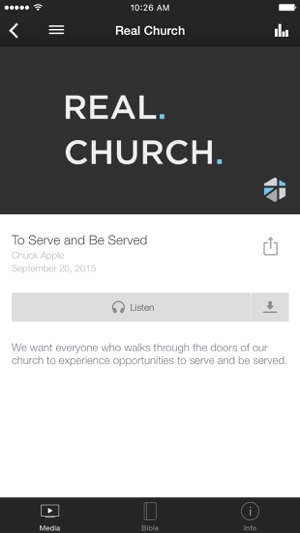 Welcome to the official City Church mobile app. Check out all kinds of content that interests you. After you've downloaded and enjoyed the content, you can share it with your friends via Twitter, Facebook, or email. 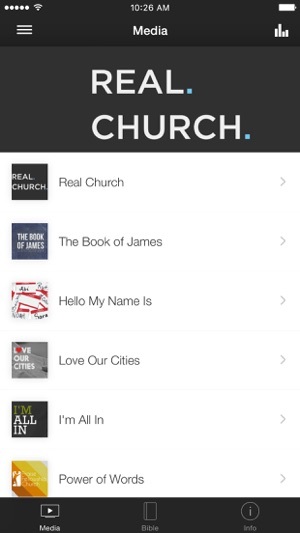 The City Church app was developed with the Subsplash App Platform. The entire app works super well and is easy to navigate through. 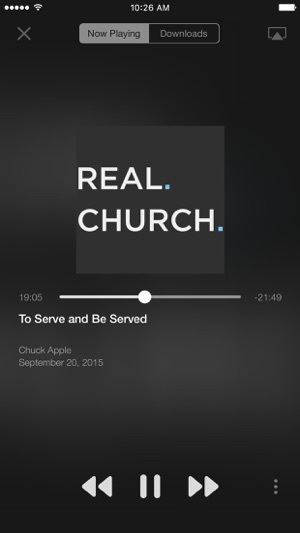 Very appealing appearance, and works flawlessly to listen to past sermons.